Arctica & Arctica, the polar regions, are the most unreachable places on our earth and interest is increasing and a dream trip for many. Myself included. 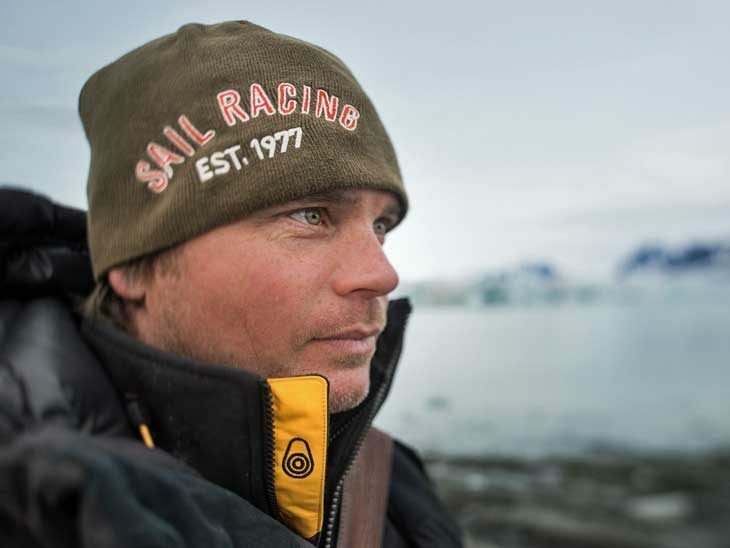 Martin Enckell – Expedition Leader in the Polar Regions.